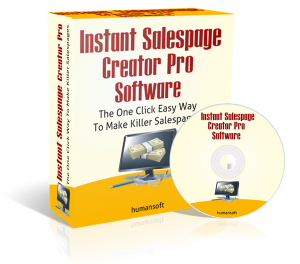 Provely Review + Bonus - Boost Conversions By 250% In 3 Minutes? This is my full review of Provely by Mark Thompson and Matt Callen. Provely claims to be able to boost conversions on your pages by over 250% just by adding a simple piece of code. It’s important to mention that unlike a lot of other people out there that have reviewed Provely, I’m not doing so with the sole intent of funneling traffic to some other offer I’m an affiliate for that I claim is “better”. I am an affiliate for just about all of the products I review, I don’t have an ulterior motive, and most of the time I’ve gone through the whole product in detail before writing about it. This is a 100% honest review and objective review. Bonuses: I’ve put together a package of awesome bonuses that I think complement Provely very well. You’ll get these bonuses absolutely free if you decide to grab Provely through my link on this page. Be sure to scroll down to the bottom of the review to get a description of each of them! Summary: Provely is a nice little app that allows you to easily display social proof popups on websites and pages of your choice. Once it’s set up properly, popups will appear on the page notifying visitors that other visitors had recently completed an action such as a purchase or signup. As you probably know, social proof is a very powerful seller that has been proven to increase conversions by 250% and upwards. With Provely, it couldn’t be quicker and easier to implement; simply generate the necessary code and embed it on your page. This is a fantastic way to leverage the conversions you’re already getting to increase your future conversions. I definitely recommend you try Provely out. Provely is a software app that essentially allows you to quickly and easily display social proof on a page of your choice, such as a sales page or lead capture page. More specifically, Provely creates special popup widgets that you can integrate with your site through an embeddable line of code. It’s just a matter of configuring your widget the way you want and embedding the generated code onto your page. In the case of a sales page, these popup widgets could display a notification that someone has recently purchased something. Alternatively, in the case of a lead capture page, the widget could display a notification that someone has recently signed up to whatever you’re offering. Live: Display lead or sale notifications to visitors in real time on your page. This is ideal for large volume sites. Rotate: Display lead or sale notifications that rotate through over a select period of time. This is ideal for medium volume sites. Simulated: Display simulated lead or sale notifications that display when specified. This is ideal for startups and small volume sites. colour scheme: have your widget seamlessly integrate with your brand and website, or have it pop off the page and stand out. location: display lead/sale notifications only for certain countries in order to help tailor your social proof to your audience. These kinds of widgets have been proven to substantially boost conversions on websites by up to 300%. Social proof has been and will continue to be very powerful for this purpose. What is the structure of Provely? Front End – the front end consists of a few package options. These options will be on charter discounts during launch, where you’ll only have to pay a one-time fee for access to Provely. Basic: allows you to integrate Provely widgets on one domain. $27 one-time fee during launch only. 14-day PayKickstart free trial. Pro: allows you to integrate Provely widgets on five domains. $47 one-time fee during launch only. 30-day PayKickstart free trial. Ultimate: allows you to integrate Provely widgets on unlimited domains. $97 one-time fee during launch only. 60-day PayKickstart free trial. 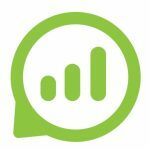 OTO 1 ($17/month and $27/month options) – for $17/month you get access to the Agency upgrade, and for $27/month you get access to the Agency upgrade plus the Remove Branding upgrade. Unfortunately I don’t have much more information on this upsell. You can find out more on the upsell page that you’re taken to after you purchase a front end package. OTO 2 ($97 and $197 options) – with this you get access to the Kickstart Vault. The Kickstart Vault is a collection of premium software products that you can rebrand, sell and keep 100% of the profits of. In other words, they’re products that you have full white label rights to. All of these products have been created exclusively by the in-house programming team at KickstartVault.com. For $97 you get access to Volume 1 of the KickStart Vault, which contains 20 of these products. For $197 you get access to 3 additional volumes, each of which contain 20 more products for a total of 60 additional products. In total, there are 80 premium, unique software products across all four volumes in the Kickstart Vault. This is a very attractive offer. Getting white label rights to any quality in-demand product is very valuable; it allows you to build your brand as a product creator, build a buyer’s list and make good revenue from the sale of the product itself. All you need to do is set up a funnel and drive traffic. I strongly suggest you consider this offer. If you want to start smaller and get your feet wet, Volume 1 is a great option. 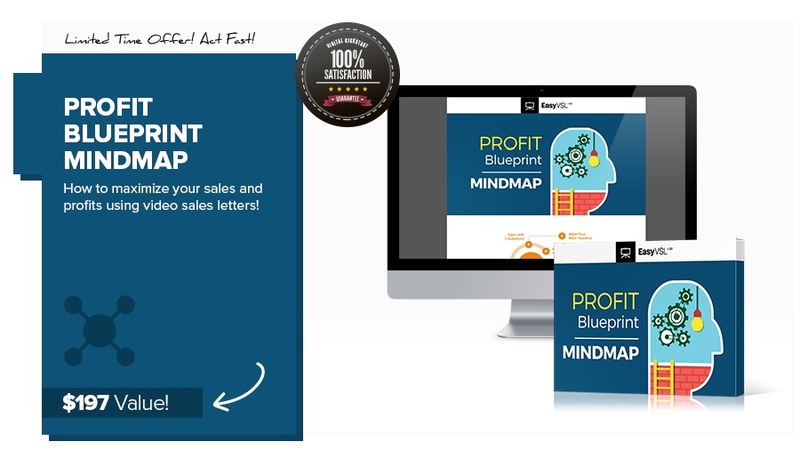 Learn how to maximize your sales and profits using video sales letters! Easily create viral offline mobile coupons that grow your clients’ Facebook fan pages like crazy! Create mobile landing pages where you can reveal coupon codes, allow customers to easily share coupons with QR codes, and much more. 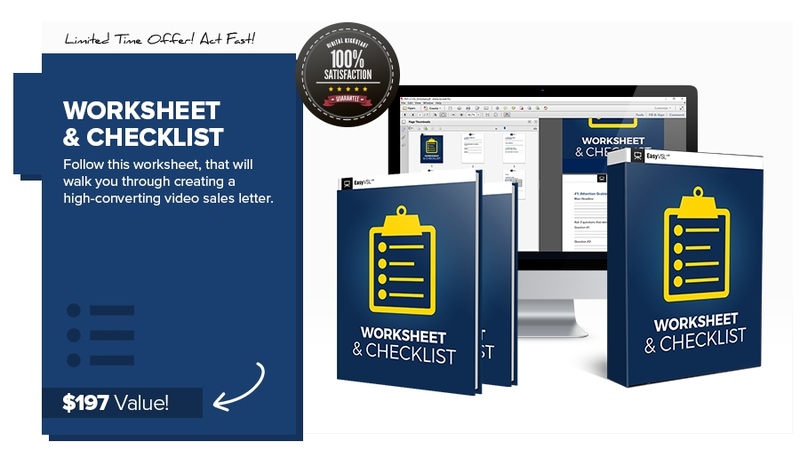 This worksheet will walk you through creating a high-converting video sales letter. Create a killer video sales letter with the help of this worksheet, and use it with Provely to skyrocket your conversions! I would normally charge for these value-packed bonuses, but you’ll be able to get all of them absolutely free if you grab Provely through my link. Provely is a nifty little app. There’s really no reason not to include it on your sales and signup pages as it’s been proven to substantially increase conversions. Why not leverage the conversions that you’re already getting to increase future conversions? Provely allows you to do this, and it couldn’t be simpler to set it up. If you run landing or sales pages and are looking for ways to improve your conversions, this is a must-try. I personally had no problems navigating the application and figuring out how everything worked. The interface is very readable and not cluttered. The cost is very reasonable when you consider the marginal revenue that Provely will bring in for you. Remember that there’s a 30-day money-back guarantee, so there’s practically no risk. Now go and start using this app! Eventually Provely will move to a monthly fee, so don’t wait to pick this up. I hope you found my review of Provely informative and helpful. See my summary and rating of the product below. If you have any questions, feedback or comments, feel free to leave them in the comment section!